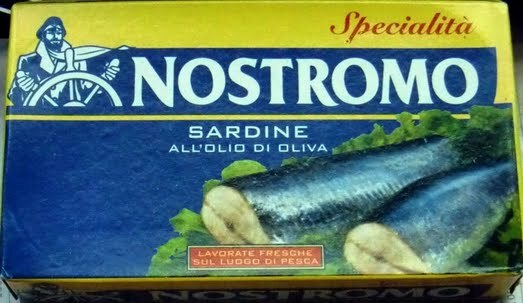 The Centre for Food Safety (CFS) today (July 13) advised the public not to eat a certain batch of NOSTROMO canned sardines which were found to have a high bacterial count by the European Commission (EU). 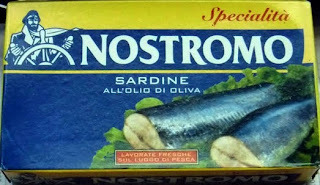 The EU authorities informed the CFS that some of the affected product had been exported to Hong Kong. "According to information provided by the importer, a small quantity (around 50 cans) of the affected batch had been put onto the market. 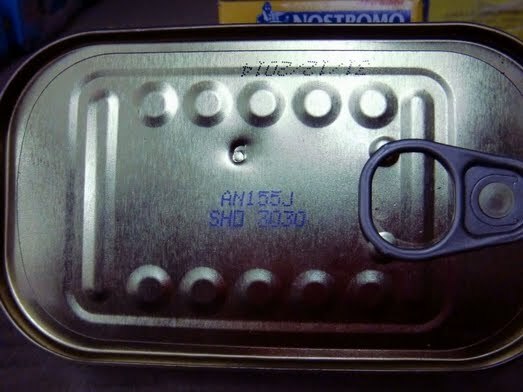 The importer is recalling the affected batch. The importer (Lorence & Company) has set up a consumer hotline (Tel: 2293 9395) for enquiries," a CFS spokesman said. He advised consumers who have bought the affected product not to consume it and to seek medical advice if they feel sick after eating it. "The CFS has alerted the trade to stop selling the product and is closely communicating with the EU to monitor the situation," the spokesman said. These are Moroccan tins exported to Italy and Hong Kong.